Despite some rain in Brabant on Wednesday morning, this July 25 is now officially the driest on record. The rain shortage adds up to an average of 261 mm, compared with 257 mm on July 25, 1976, according to weather forecasters at website Weeronline. But it depends on what happens next month whether or not 2018 goes down in the record books as the driest since records began in 1901, the weather forecasters say. By the end of August 1976, the shortage of rain water had risen to 363 mm. Although there maybe some rain late on Friday and on Saturday, the warm and sunny weather will continue well into August. 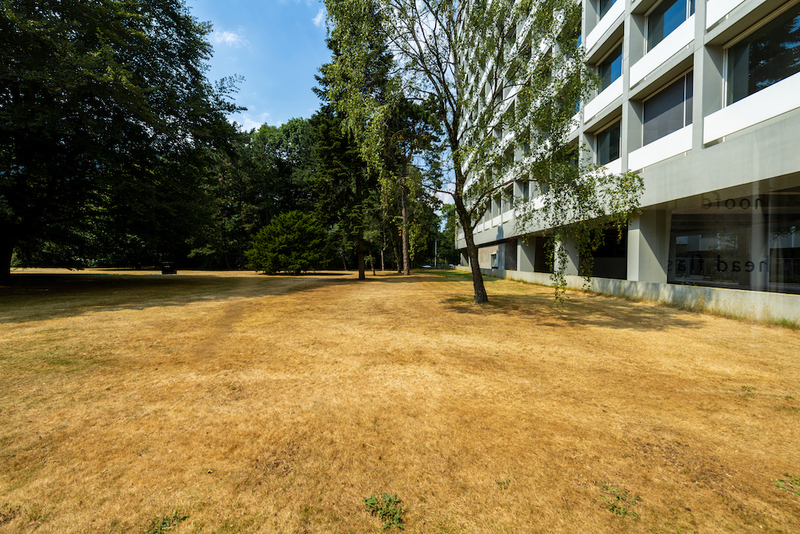 The KNMI weather bureau, which has issued a code orange weather warning for the entire country apart from the Wadden Islands, says there is a good chance the hot, dry weather will continue until at least August 8, although there may be isolated thunderstorms. This week, Thursday and Friday are both expected to be extremely warm, with temperatures of up to 35 degrees in built-up areas. At night the temperature will dip to no lower than 20 degrees. On Monday, the public health body RIVM said it was implementing a national heat plan which advises people how to cope with the heat. To officially count as a heatwave, the temperature must top 25 degrees for five consecutive days at the Bilt weather station near Hilversum, three of which must be over 30 degrees. According to the AD, falling water levels have also led to more sightings of rats, as they move out of the waste water systems in search of food.